Energy & Resources GroupBig Give Campaign November 19th! 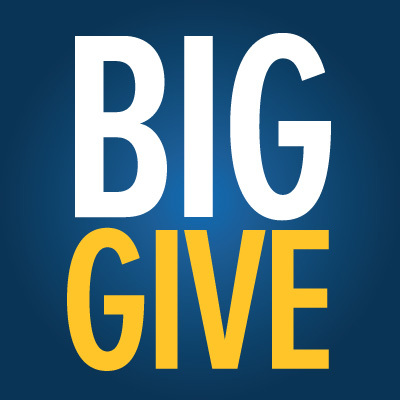 Big Give Campaign November 19th! How does ERG help you think bigger? Join the Big Give starting Wednesday at 9pm through Thursday at 9pm!